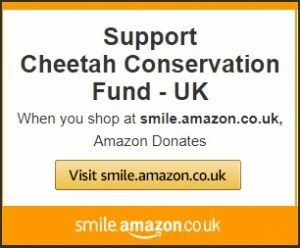 Cheetah Conservation Fund UK > News > Blog > What’s the Difference Between Cheetahs and other Big Cats? At first glance, cheetahs may seem most similar to leopards because of their spots, but a cheetahs’ markings are quite distinct from the leopard. Whereas the leopard’s spots are two-toned, rosette-shaped, for hiding in the shadowy jungle, cheetahs have distinct black spots that help them blend in with the tall grasses of their hunting grounds. Cheetahs hunt in the daytime and have adapted black tear lines down their face as a protection against the sun’s glare. A leopard has no need for this protection and only has spots on its face. 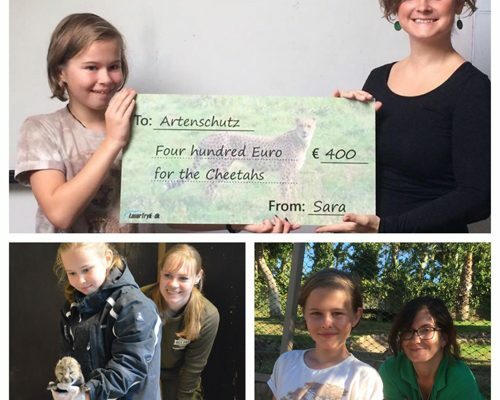 Cheetah Conservation Fund UK raises awareness of the cheetahs’ plight and fundraises, in order to support the innovative cheetah conservation programmes led by the Cheetah Conservation Fund in Namibia; including research, education and community development. 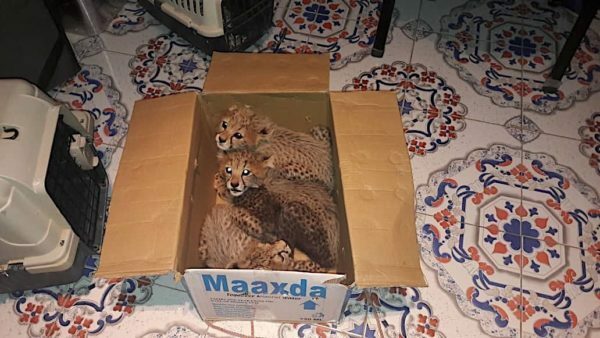 To learn more about how you can help the cheetah’s continued survival, visit the Donate pages on our website.